Welcome to 2019 which will be the best year ever! 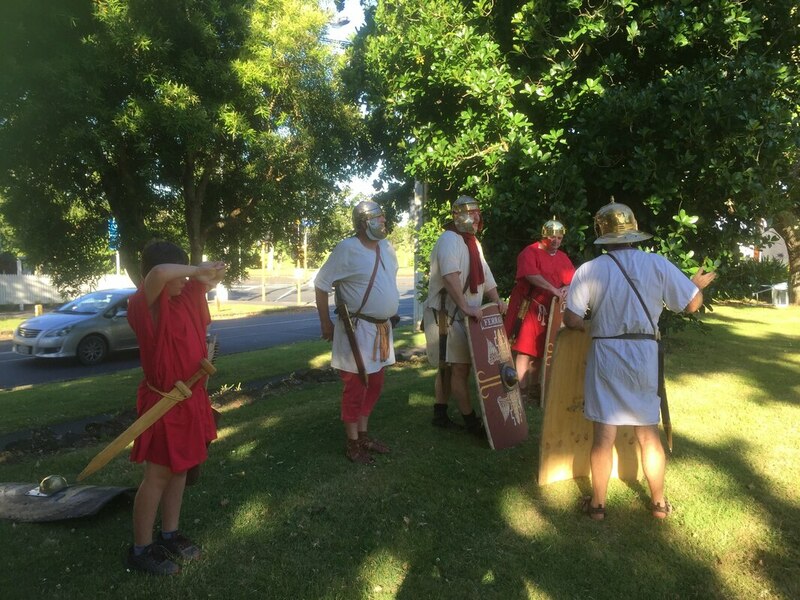 Make your New Year's Resolution to do something OLD by joining the ancient Romans for a fantastic new fun experience! We really do have something for everybody! 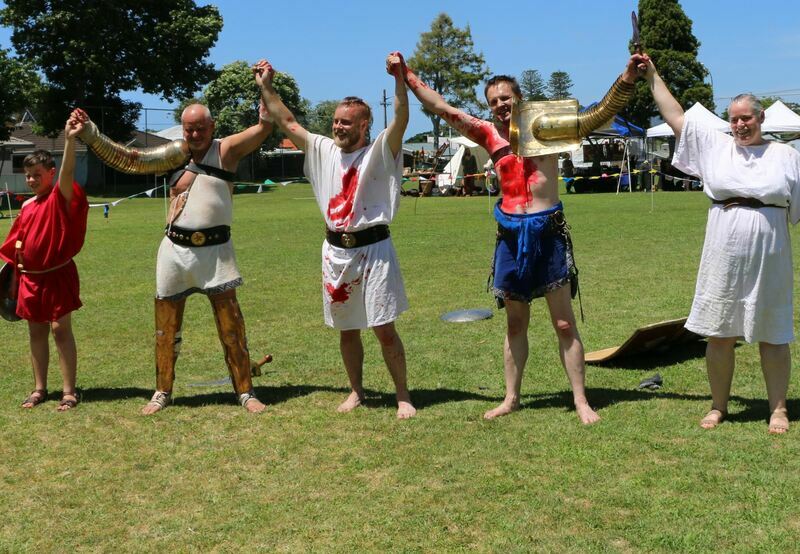 This year we are building brand new club rooms, adding whips, lasso, and fire-sword to our Gladiator shows, and some big new Auckland events in the planning pipeline!